CamboTicket got featured in The Cambodia Daily. Venture capital firm SEA Ventures launched Cambodia’s first international online bus ticketing service last week in partnership with seven companies, including Giant Ibis and Mekong Express, in a bid to reach a broader market. After months of joint testing efforts, Wing is now live on CamboTicket.com. Wing is Cambodia’s leading mobile payment service provider that allows its customers to transfer, deposit and withdraw money between each other and with anyone in Cambodia, via any mobile phone, at low cost. 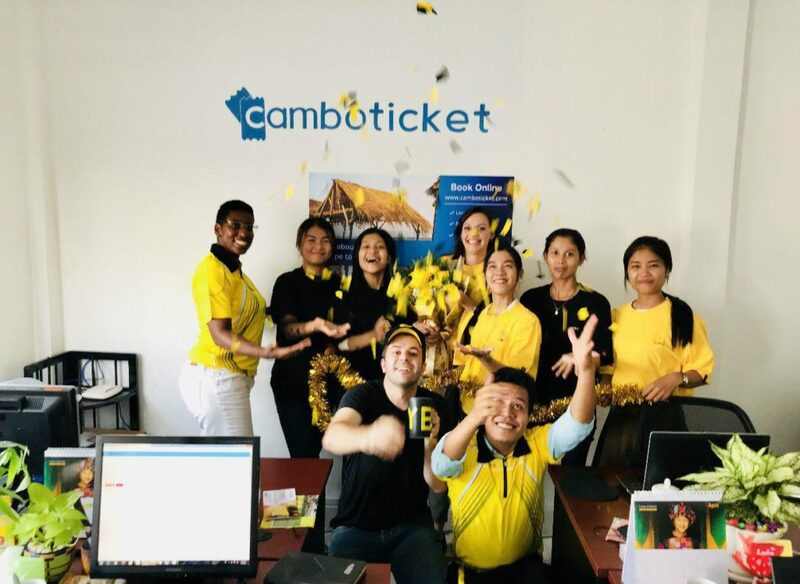 Buying a bus ticket in Cambodia from CamboTicket is a simple 4-step process and takes less than 10 minutes to complete the booking. There are over 20 bus operators partnering with CamboTicket that offer buses on more than 35 routes daily.